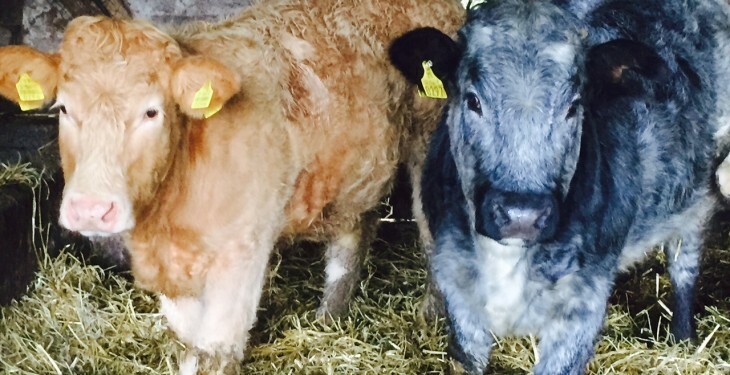 The trade for finished cattle is remaining steady on the back of firm demand, but this is being offset by stronger supplies of finished cattle coming forward, according to Bord Bia. 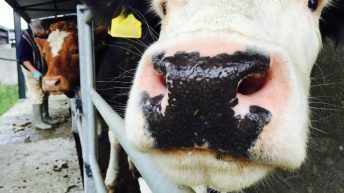 According to the country’s procurement managers, there has been little change in the prices quoted for prime cattle while cull cows have dropped further in some plants. This is despite some plants not being in a position to accept cattle this week due to stronger numbers coming forward. Meanwhile, there has been little change in the quotes being offered for prime beef with the majority of procurement managers still quoting 390c/kg for base steers. 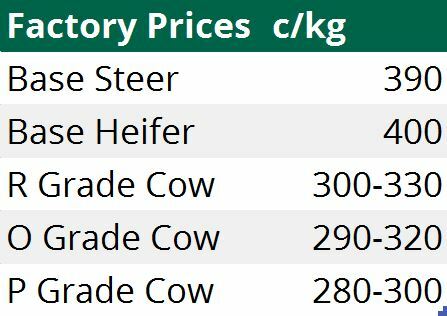 Furthermore, the trade for heifers has remained relatively stable with most processors securing heifers at 400c/kg base price. However, the prices paid for cull cows has taken a further fall in some plants. There is a large amount of variation in the prices available with plants offering 300-330c/kg for R grade cull cows. 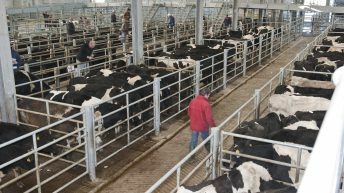 Prices quoted for O grade culls cows were mostly between a range of 290-320c/kg while the poorer quality P types are currently being quoted at 280-300/kg. There has been little change in the key export markets for Irish beef, according to Bord Bia and the beef trade in Britain remains steady with supplies adequate to meet market demand. 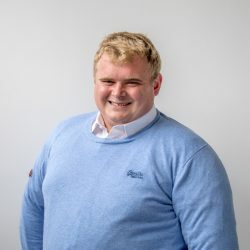 British demand for steak remains slow, but the trade has been more positive for forequarter products while manufacturing beef is also performing well, it says. 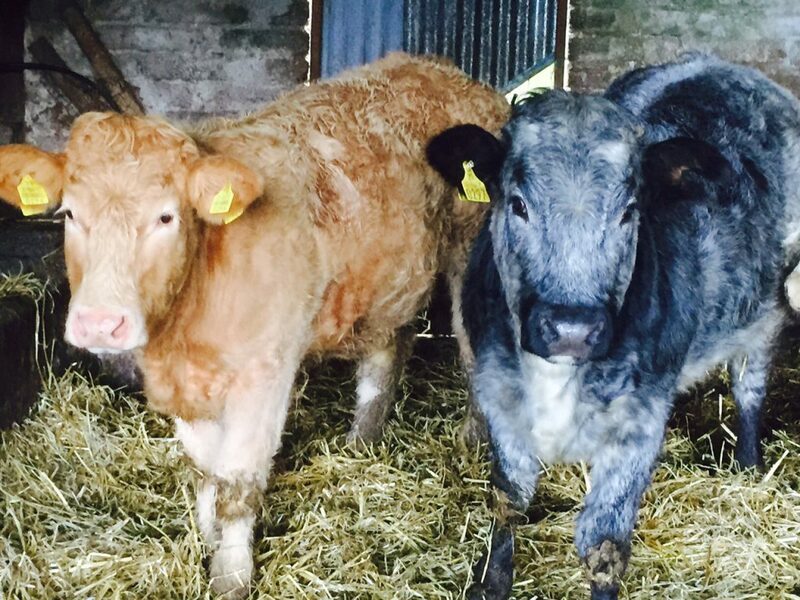 The price farmers are receiving has also remained stable, it says with British R4L steers are making on average 357p/kg (508c/kg) deadweight for the week ending November 14. It also reports that the French market continues to remain sluggish with little change reported in the trade from recent weeks, this market is likely to remain sluggish until Christmas. The Italian trade continues to remain steady with young domestically produced bulls increasing in value by 17c/kg, says Bord Bia. The cumulative throughput of cattle at beef export plants has dropped by 5%, figures from the Department of Agriculture show, as total throughput currently stands at 1.38m. As of November 9, 2015, the cumulative national beef kill was back by 72,224 head on the corresponding period in 2014, figures from the Department of Agriculture show. Total heifer throughput to Irish export plants has dropped by 3% or 12,948 head to November 9, 2015, compared to the same period in 2014. The cumulative number of steers going to factories have increased on 2014 levels by 23,968 head, with 563,031 steers slaughtered to date in 2015.